Boots are happy. delivery is fast. dimensional grid is accurate. 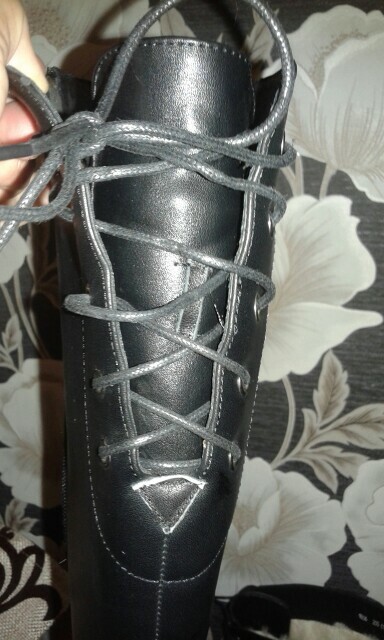 back boots lacing. i fitted the boots under my shin in 42 si. 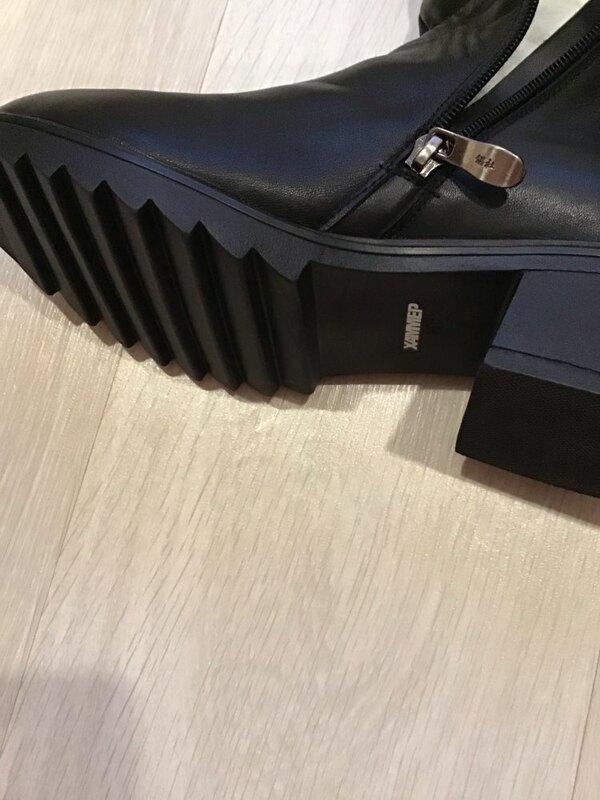 the sole is not slippery. 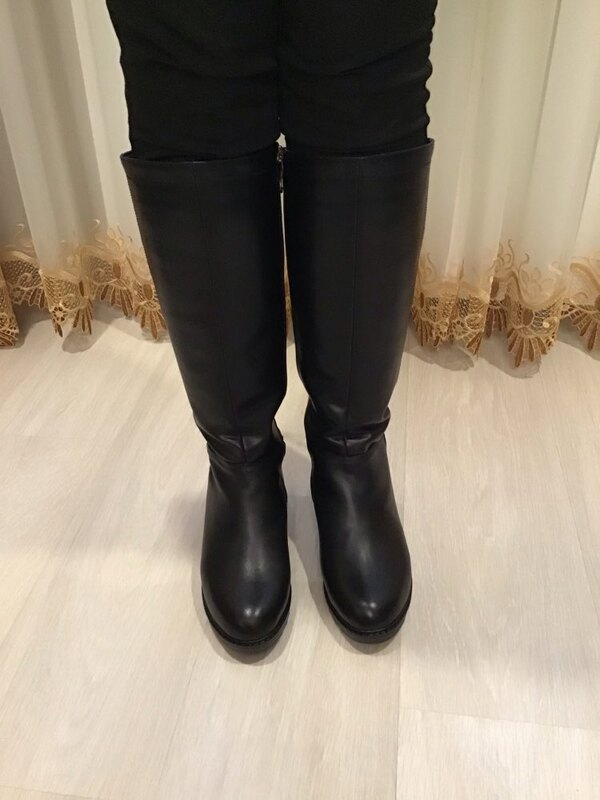 the bottom of the boots is leather. 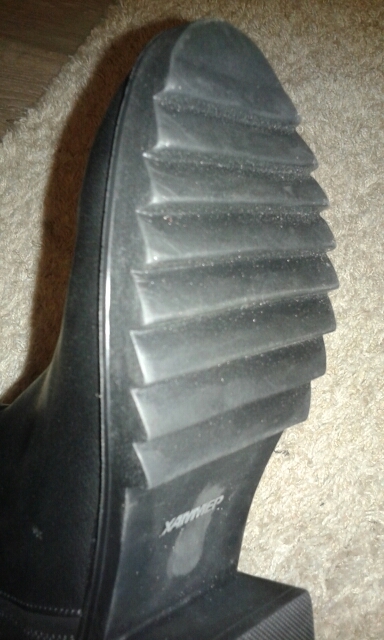 the top of leatherette is the shaft of boots. all as in the description. i advise you to buy. Departed all winter in boots. 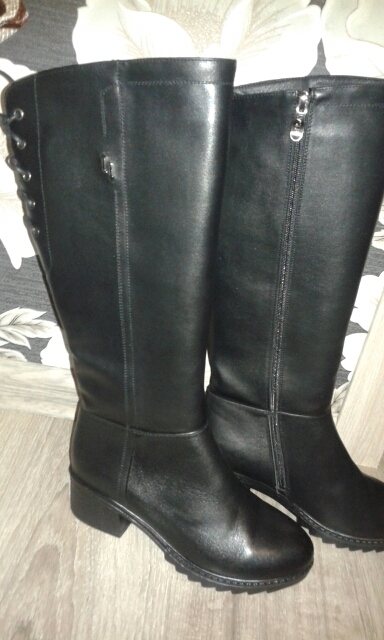 boots as new. very satisfied that i bought. very warm. 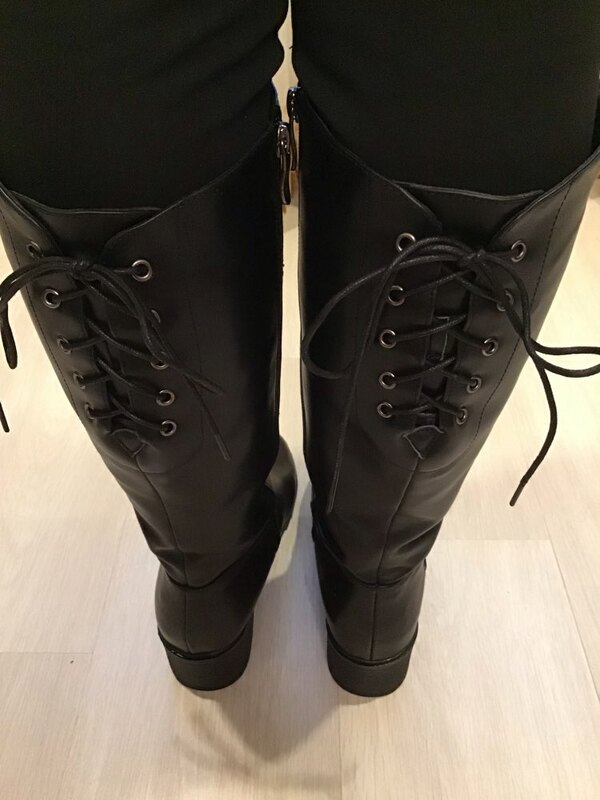 Excellent boots! I took my daughter and she and i really liked it! 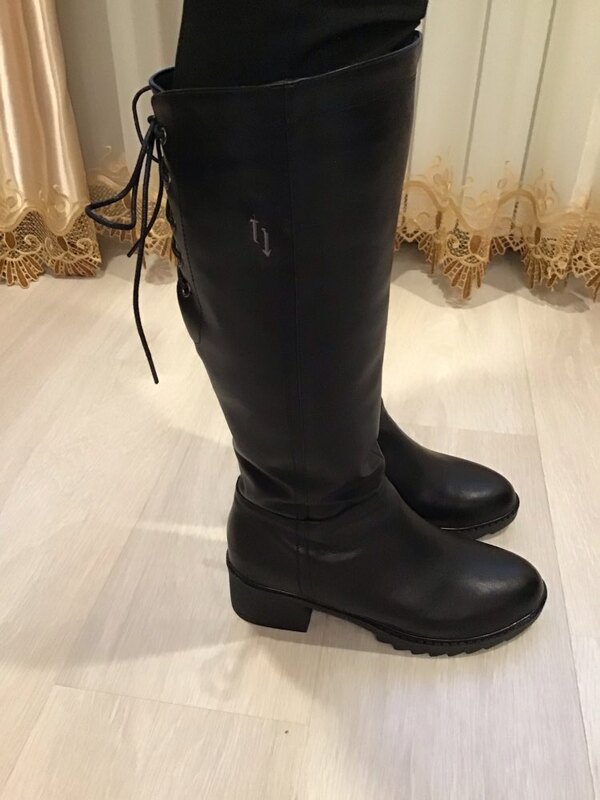 The quality is gorgeous, good thickness is natural wool, the foot is genuine leather, the shaft is artificial, but good quality, comfortable. The length of the foot is 24,5 cm took on a larger size, sat perfectly. i recommend! The seller is excellent, the goods send quickly, the goods fully match the description. 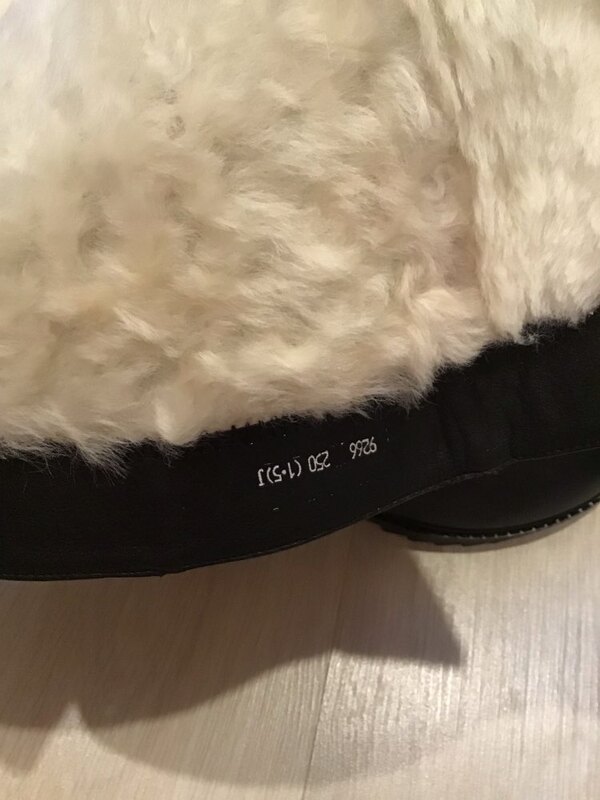 Many thanks for the quality, service and gift (insole).